I'm Jason, Katherine's husband, and Katherine asked me to share some image with you today, of bacon. 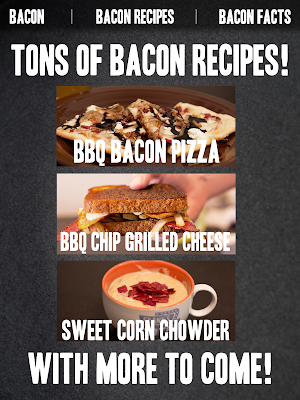 Katherine and I have been working on some new recipes lately, and all of them have to do with bacon. This is because I have been creating the Bacon App for the iPhone and iPad that includes some bacon recipes, and in the process we have made some great tasting meals. One of my favorites was the bacon, onion, and pulled pork potstickes, they were unique and were awesome tasting. You can find this bacon and bbq chip grilled cheese recipe in our first bacon recipe bundle, available for 99 cents, but the app itself is free and comes with 6 free bacon recipes! You can get the Bacon App on the iOS store for free. The app will also include a simulated bacon cooking experience and many facts about bacon - it's a fun, kind of manly app, just like this recipe, which is from the Bacon App. 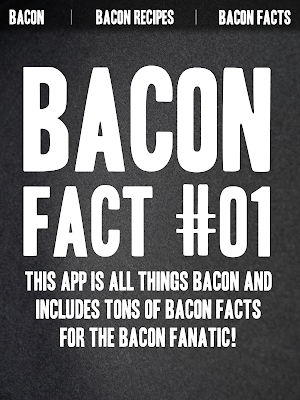 The Bacon App launched today, and we'd love if you downloaded it and let us know what you think. Katherine loves this too and has had me make it when she is home for lunch sometimes. Here's a little sneak preview full of savory images of the recipe! Go download the Bacon App now!! PS. Not a bacon lover? Vegetarian? Try downloading Piggy Heaven, a cute game about guinea pigs in heaven that Jason made for me after my first and beloved guinea pig Poko passed away. Or, check out more at Socially Awkward Games. Edit : A lot of the recipes can be made vegetarian by replacing the bacon! Thanks to Michelle of Vegan in a Pretty Dress for this tip on vegan coconot bacon available here! This is hilarious, I know so many people who would go crazy for this app. I'm personally not a big bacon person but that sandwhich does look very tantilizing! I don't eat meat but I will be sure to check out the guinea pig game! This is awesome! I don't eat meat but for some reason still love the smell of bacon :) Congrats! Haha I love this! Bacon, yum yum yum! This looks endlessly delicious. Hm, I wonder if there's organic bacon? 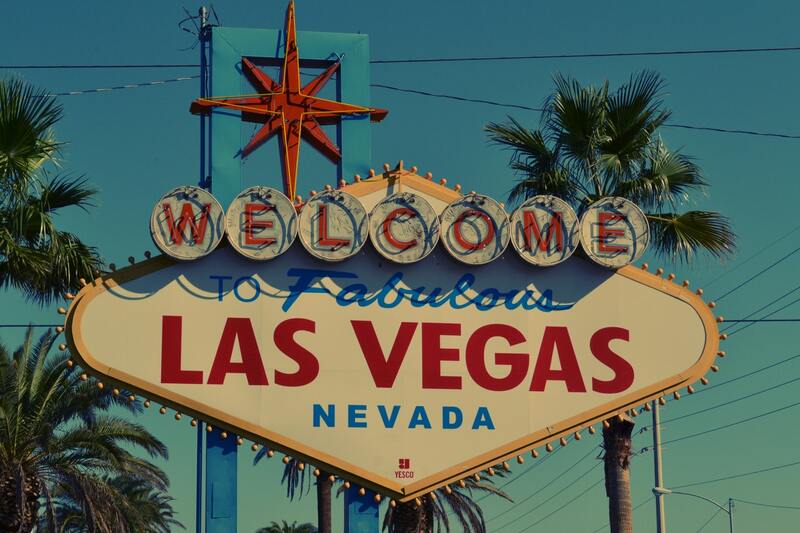 Thank you so much for that tip Michelle - I added it to the post! We can't eat it here because Jason happens to be allergic to coconut, but we use a lot of turkey bacon! I also have made a fake bacon from tofu and soy before. This is such a cute idea for an app. I'll have to tell my boyfriend about it too. Omg! I love bacon! I just had a bacon, cheese, and roasted onion croissant bread sandwich! hahaha i love this and bacon is my fave food! i've always wanted to do a frame wall! !